University of Louisville coach Rick Pitino entered and left the college president's office on Wednesday with no comment on a sprawling NCAA bribery scandal that put his future in jeopardy. Pitino's appearance followed a visit by athletic director Tom Jurich to the same building. Jurich also had no comment as he left. A spokesman for the University of Louisville said an announcement by the school was expected later in the day. In a statement issued by his personal attorney on Tuesday night, Pitino said the allegations that Louisville was involved in a pay-for-play scheme "come as a complete shock to me." 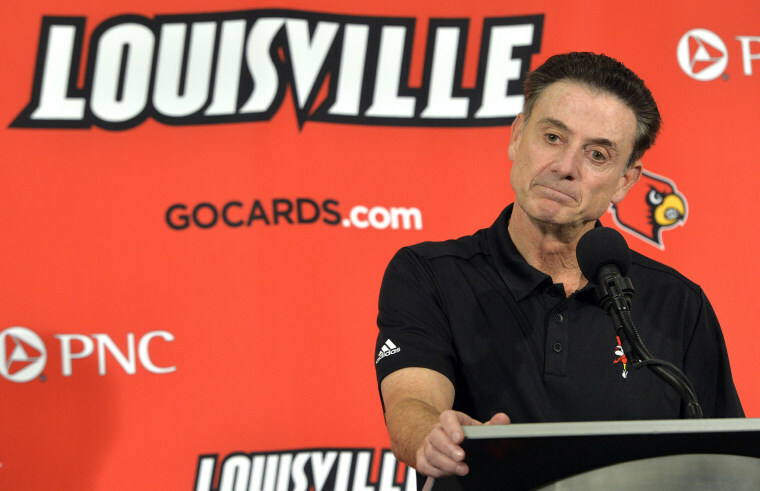 "If true, I agree with the U.S. Attorney's Office that these third-party schemes, initiated by a few bad actors, operated to commit a fraud on the impacted universities and their basketball programs, including the University of Louisville," he said. "Our fans and supporters deserve better and I am committed to taking whatever steps are needed to ensure those responsible are held accountable." Pitino is currently under a five-game suspension after an unrelated NCAA investigation into allegations a former team staffer supplied escorts for players and recruits. The bribery probe began in 2015 with the help of a financial adviser who agreed to wear a wire for the feds after being caught siphoning money from the accounts of pro athletes. Investigators uncovered a scheme in which Adidas executive Jim Gatto, working with a cabal of athletic middlemen, allegedly used bribes to lure high-school standouts to at least two colleges the sportswear giant sponsored. The schools were not named, but it's clear from the description that one of them is Louisville, which subsequently confirmed it was part of the investigation. The court documents outline efforts to funnel more than $100,000 to the family of a recruit who then made a surprise last-minute decision to play for Louisville this summer. "Basically we just need to take care of his dad with two grand monthly," Christian Dawkins, a former recruiter for a top sports agency, was allegedly recorded telling an undercover agent. According to federal prosecutors, surveillance of the defendants also gathered evidence they were plotting to funnel money to another high-school player in exchange for a commitment to attend Louisville in 2019. 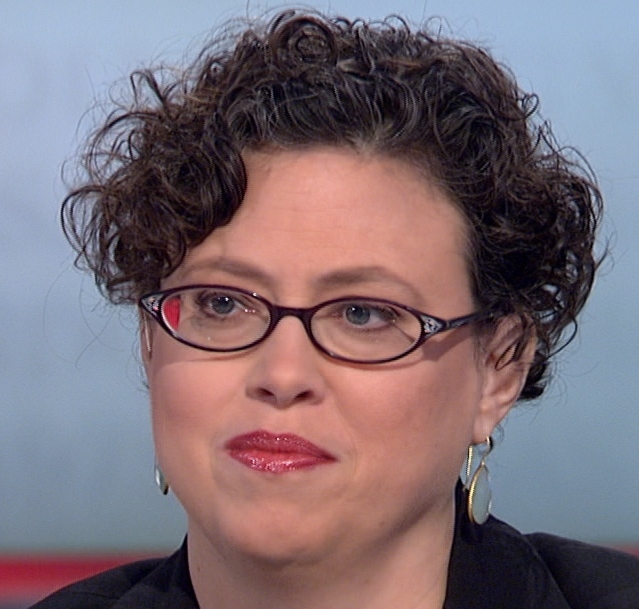 "The mom is like…we need our f---ing money. So we got to be able to fund the situation," Dawkins was allegedly recorded saying during a meeting in a Las Vegas hotel room attended by a Louisville assistant coach. Dawkins was also captured on tape talking about a second coach's involvement in securing cash for a player's family, prosecutors said. Phone records then showed that coach making calls to the Adidas executive at the center of the case. In a statement Wednesday, Adidas said Gatto has been placed on administrative leave and the company has hired a lawyer to conduct "a thorough investigation." "In all aspects of our business, Adidas is committed to compliance and ethical business practices," it said.